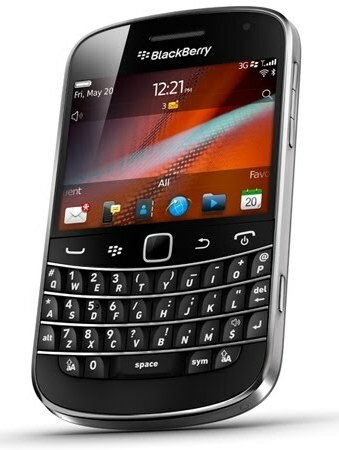 Research In Motion has announced that its BlackBerry Bold 9900 and BlackBerry Curve 9360 smart phones have become the first SIM-based NFC handsets to receive MasterCard PayPass certification. The manufacturer will now be able to turn its new smartphones into mobile wallets and take full advantage of the NFC payments services. RIM said its smartphones were granted the certification after they met the functionality, interoperability and security requirements set by MasterCard. France Telecom-Orange has become one of the first carriers to give RIM and its devices its support. With this, any bank around the world offering the MasterCard PayPass technology can now deploy PayPass accounts directly to the SIM card on both smartphones, enabling owners to make contactless mobile purchases wherever PayPass is accepted. “NFC technology is making Smartphones even smarter and the MasterCard certification is a significant step forward in helping transform the way we use mobile devices for payments. We are working proactively with our carrier partners, banks, retailers and other industry players and we are excited to push the boundaries of how NFC can enable new mobile experiences for BlackBerry Smartphone users around the world.” said Andrew Bocking, Vice President of Handheld Software Product Management at RIM.